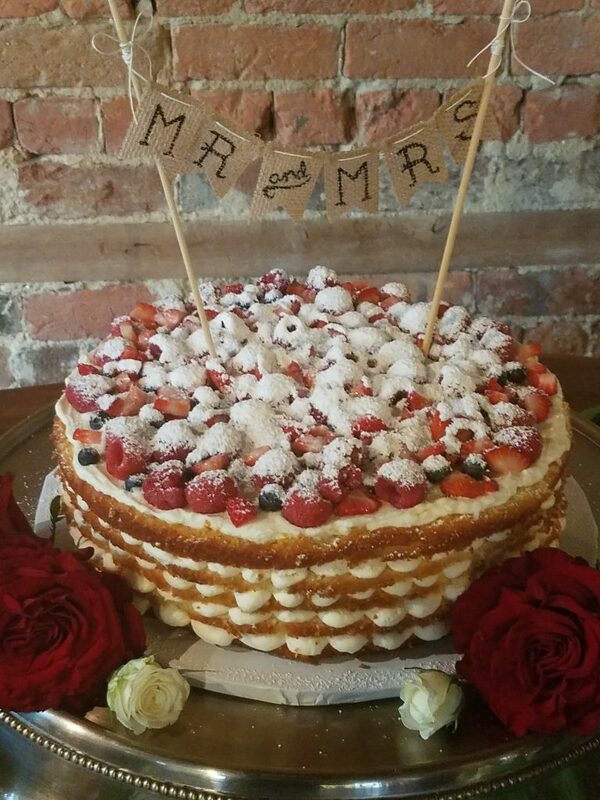 Welcome back to Wedding Cake Style! 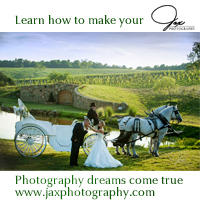 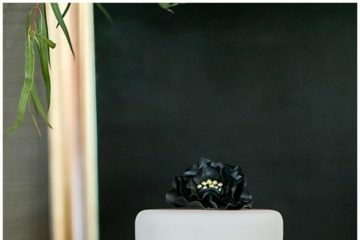 What are the two things that guests look forward to the most while attending a wedding? 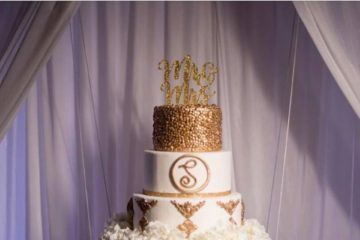 The dress reveal and the wedding cake! 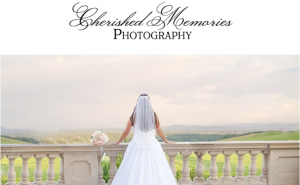 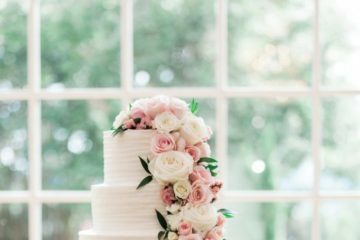 We love to pair beautiful wedding cakes with designer dresses to inspire Virginia Brides! 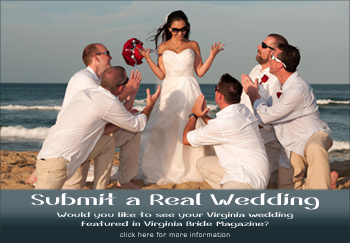 P.S.- your guests will be impressed! 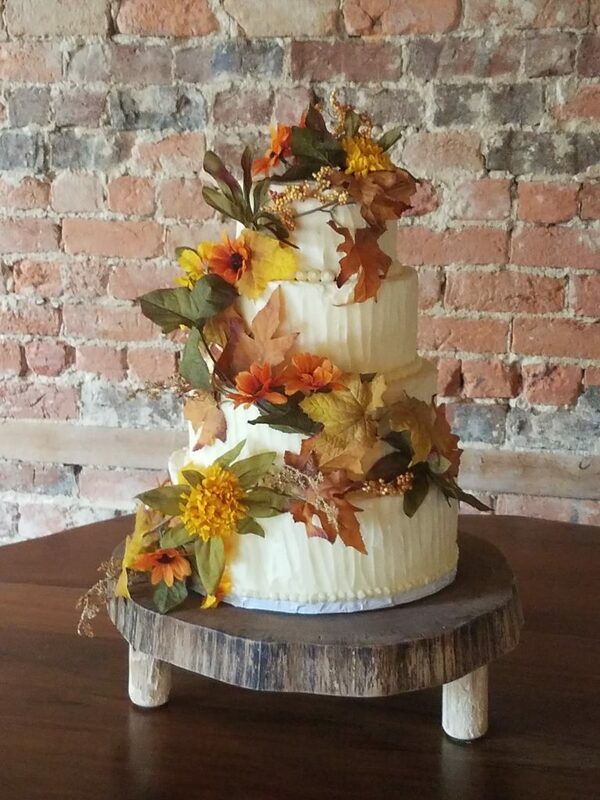 Today’s featured cakes are by Willow Pond Bakery in Roanoke, Va.
First this fall themed cake set off with a swirl of vines and leaves, and check out the cute cake stand, the perfect rustic finish..
and this cake that is an American take on the Traditional Italian wedding cake called a Millefoglie Cake..